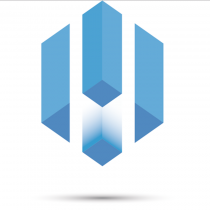 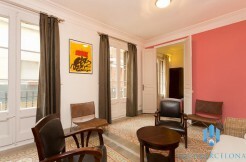 Price : 1.900€ | Deposit : 3800€ | Agency fee 3 to 5 months : 1609€ | Agency fee 5 to 11 months : 2299€ . 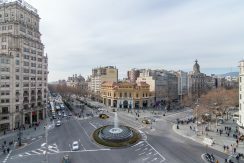 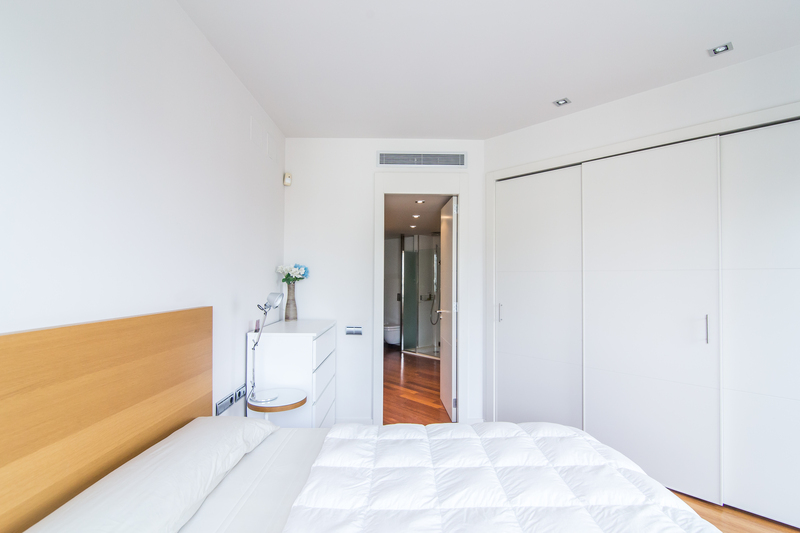 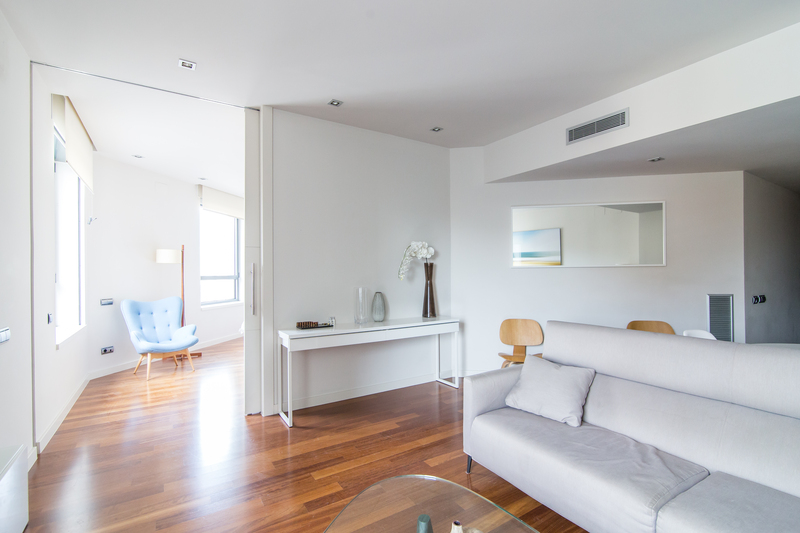 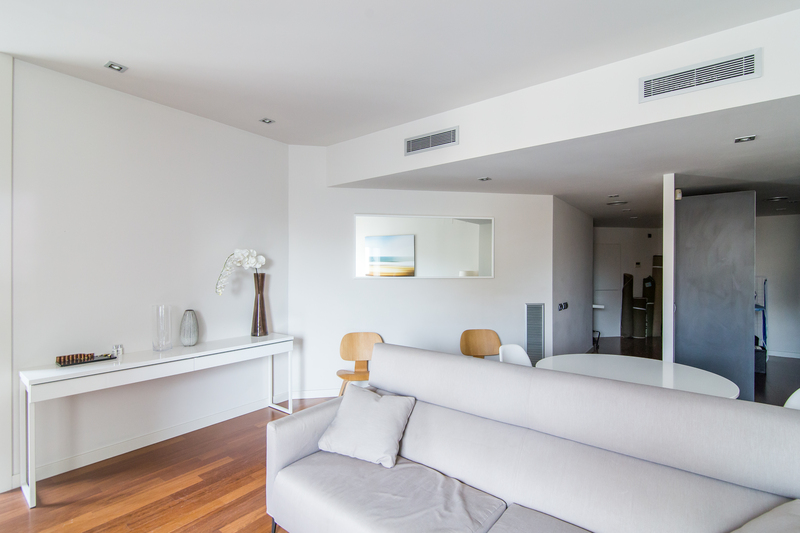 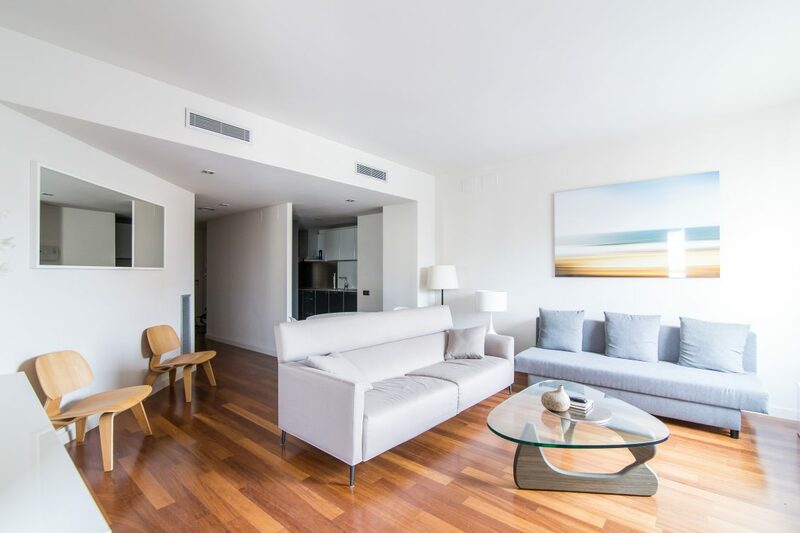 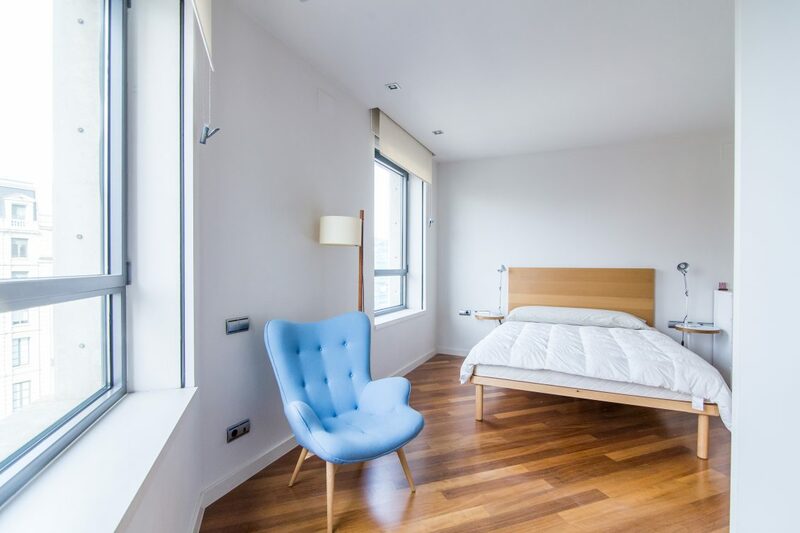 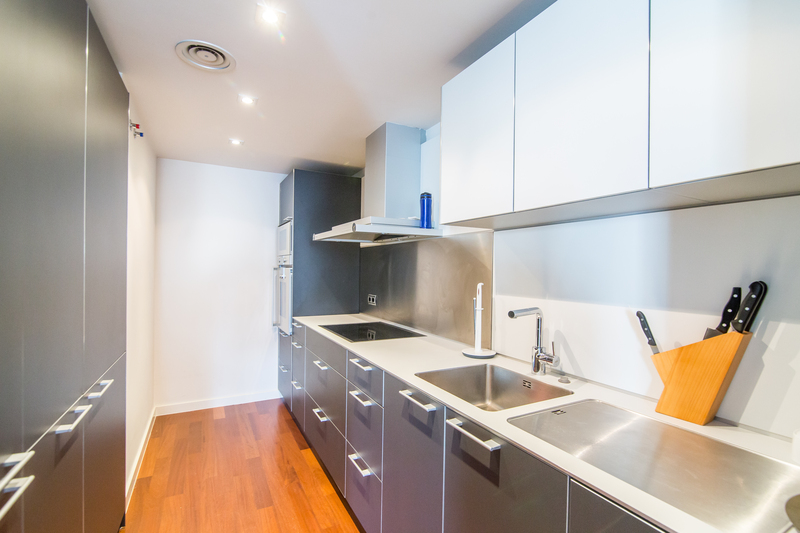 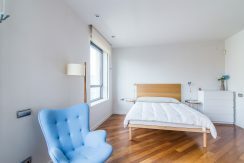 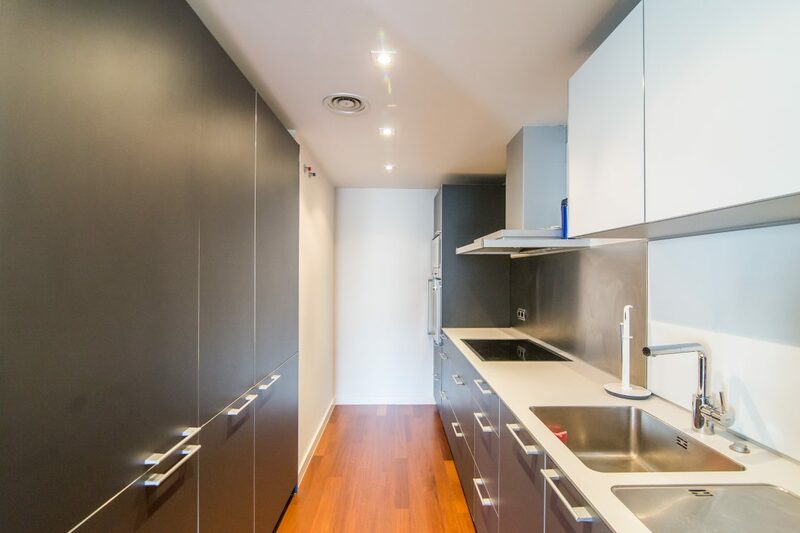 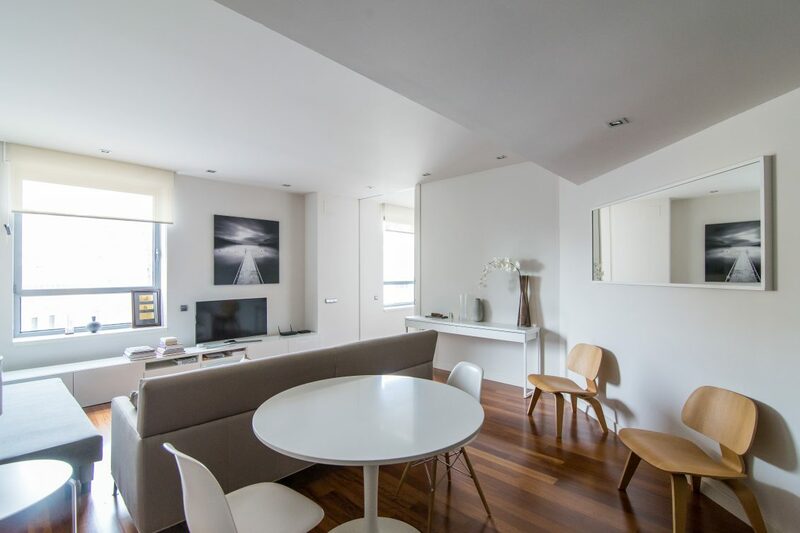 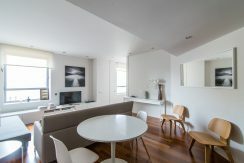 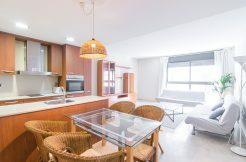 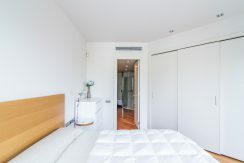 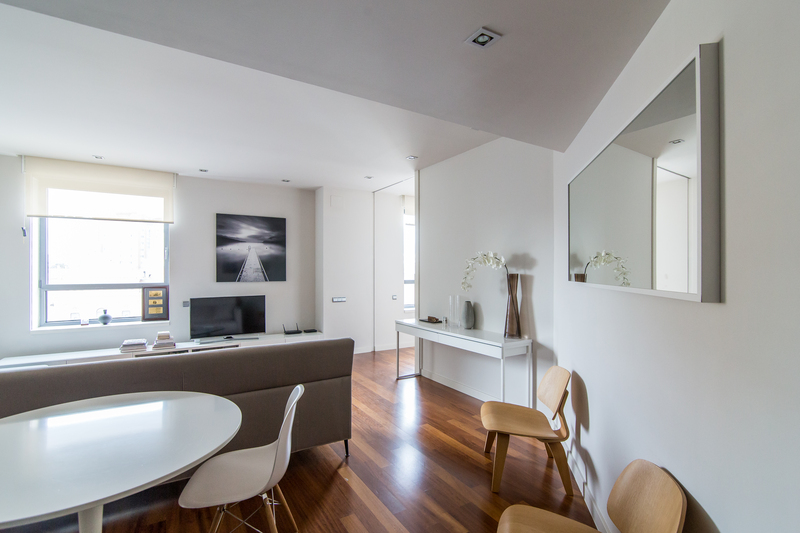 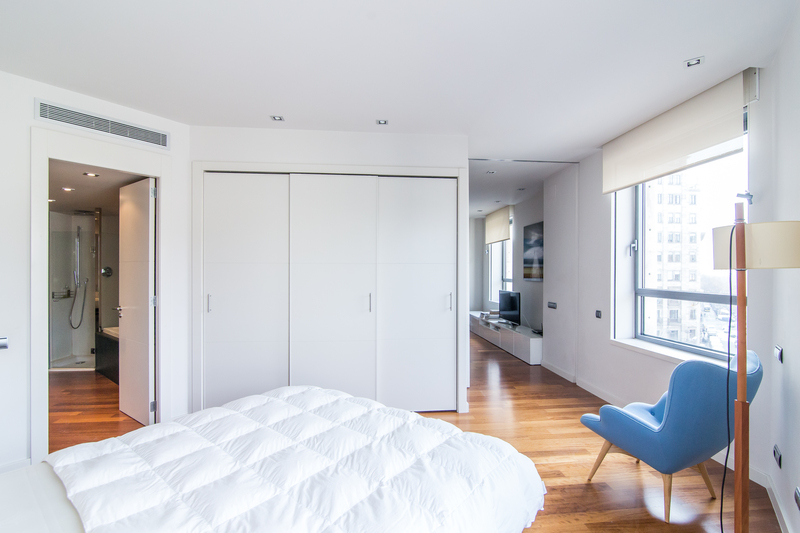 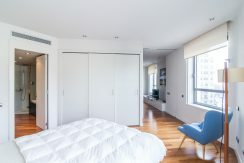 This 1 bedroom luxury apartment is situated in Passeig de Gracia, 3 minutes from Plaza Cataluña. The bright apartment comes fully furnished and fully equipped with high end appliances, alarm, video intercom and concierge service. 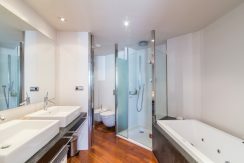 It comprises of a double bedroom with built-in wardrobes leading to a spacious bathroom with shower and hydromassage bathtub. The modern kitchen opens onto a spacious dining area and living area with wifi and television.